In software applications, it is mostly required to store users and app data locally. Android SDK provides several API’s for developers to save user and app data, So SQLite is one of the ways of storing data. For many applications, SQLite is the app’s backbone whether it’s used directly or via some third-party wrapper. In this tutorial, we will write code in Kotlin and also see how to use SQLite in our app directly. 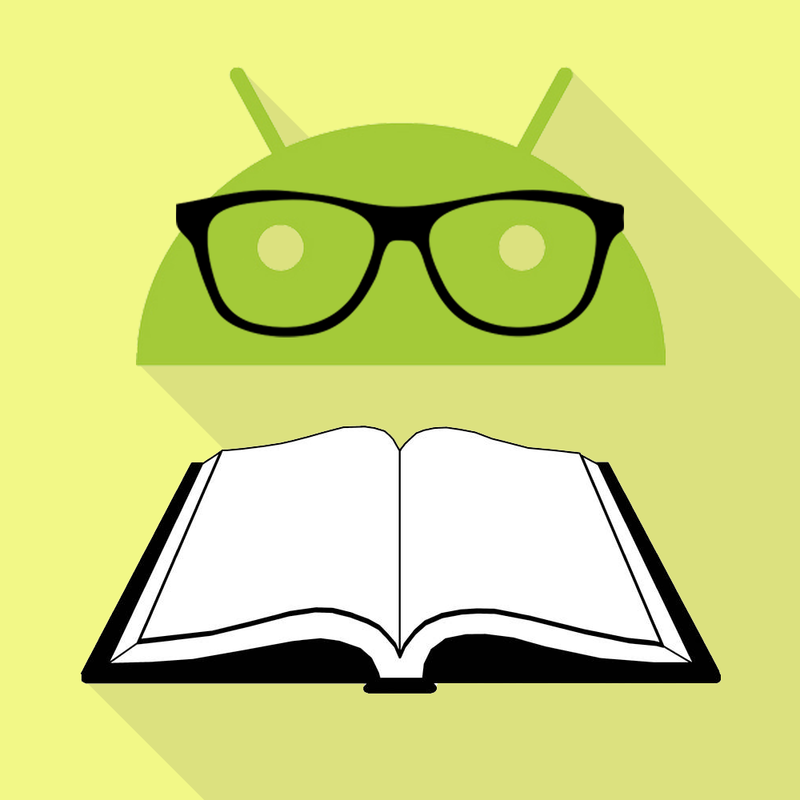 SQLite is a lightweight database which comes with android. It is an Open-Source embedded SQL database engine. This provides relational database management structure for storing user-defined records in the form of tables. In this tutorial, we are going to learn how to use SQLite. 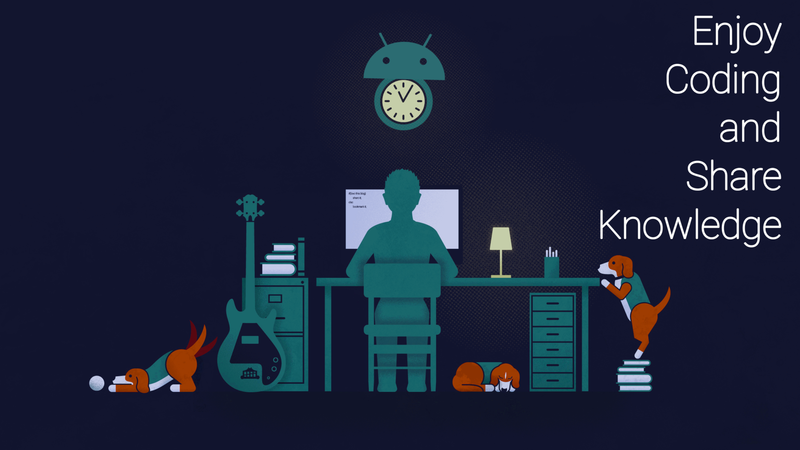 To really understand the usage of SQLite we will create an app using Kotlin. 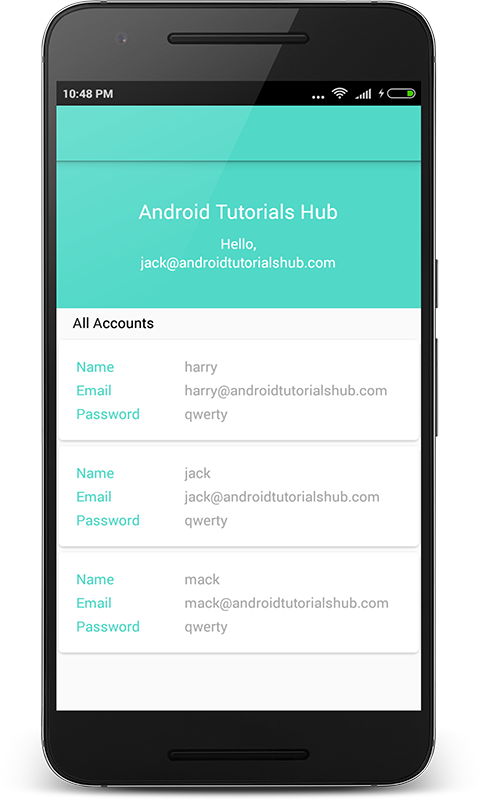 The App contains simple Login form, Registration form, and a listing of a registered user. This app shows how SQLite database operations are performed. I assume that you have created a new android project. Source Code is available on GitHub. Step 1) Update build.gradle file. Before you can use Material Design in your projects you need to add the following compile line to your Gradle dependencies block in your build.gradle file and rebuilt the project . Add the below string values to the string.xml located in res ⇒ values ⇒ strings.xml. Add the below color values to the colors.xml located in res ⇒ values ⇒ colors.xml. Add the below style values to the styles.xml located in res ⇒ values ⇒ styles.xml. Step 5) Add Logo Image. Download the below logo image and add it to the drawable folder located in res ⇒ drawable. Step 6) Create User data class. Create a new package named modal and create a Kotlin file/class named User to maintain single contact as an object. Step 7) Create DatabaseHelper class. Create a new package named sql and create Kotlin class named DatabaseHelper. Extend this class with SQLiteOpenHelper to manage database creation and version management. I have also written some method to manipulate data in database. – addUser :- add user to database. – getAllUser :- fetch users data from database. – updateUser :- update user in database on the basis of user id. – deleteUser :- delete user from database on the basis of user id. – checkUser :- check whether user exists in database. private val CREATE_USER_TABLE = ("CREATE TABLE " + TABLE_USER + "("
+ COLUMN_USER_ID + " INTEGER PRIMARY KEY AUTOINCREMENT," + COLUMN_USER_NAME + " TEXT,"
private val DROP_USER_TABLE = "DROP TABLE IF EXISTS $TABLE_USER"
val sortOrder = "$COLUMN_USER_NAME ASC"
val selection = "$COLUMN_USER_EMAIL = ?" * Here query function is used to fetch records from user table this function works like we use sql query. val selection = "$COLUMN_USER_EMAIL = ? AND $COLUMN_USER_PASSWORD = ?" private val DATABASE_NAME = "UserManager.db"
private val TABLE_USER = "user"
private val COLUMN_USER_ID = "user_id"
private val COLUMN_USER_NAME = "user_name"
private val COLUMN_USER_EMAIL = "user_email"
private val COLUMN_USER_PASSWORD = "user_password"
Now create a layout file for the LoginActivity.kt i.e activity_login.xml and add the below code in your layout file. 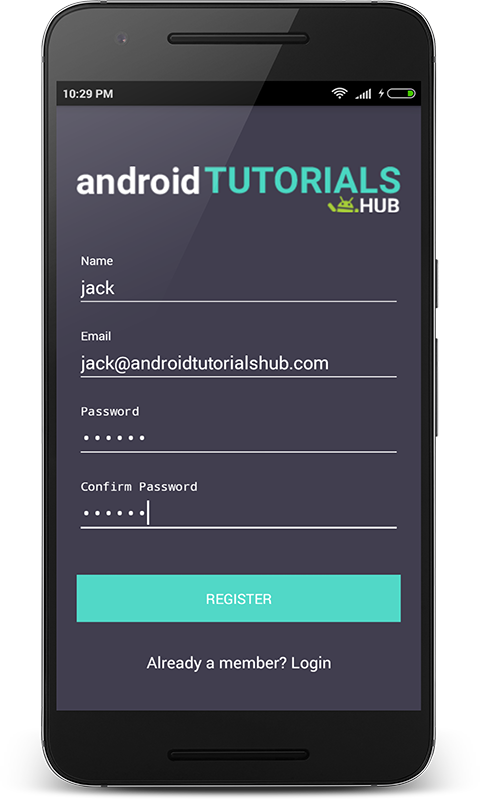 The code will create a simple login form containing logo on the top, 2 input fields email and password, login button and registration screen navigation link. Step 8) Create InputValidation class. Create a package named helpers and create a Kotlin class in it named InputValidation.kt and add below code in it. The code will create validation methods for input field. Validation like empty input, valid email and etc. * method to check InputEditText filled . * method to check InputEditText has valid email . * method to check both InputEditText value matches. Step 9) Create LoginActivity class. Now create a package named activities and create a kotlin class named LoginActivity and add below code. Here i have written the code to validate the input fields Email and Password using the InputValidation class which i described above. Also code for navigation to registration screen on the click of registration link and to user list screen after click on login button if credentials are valid. The Screen below shows the login form with input validation display the error message if values entered in input fields are not valid. The Screen below shows the login form with input validation display the snack bar with message if values entered in input fields are not validated from SQLite database. Now create a layout file for the RegisterActivity.kt i.e activity_register.xml and add the below code in your layout file. The code will create a simple registration form containing logo on the top, 4 input fields name, email, password and confirm password, register button and login screen navigation link. Step 11) Create RegisterActivity class. Now create a package named activities and create a kotlin class named RegisterActivity and add below code. Here i have written the code to validate the input fields Name, Email, Password and Confirm Password using the InputValidation class which i described above. Also code for navigation to login screen on the click of login link and shows snackbar with success message for registration. The Screen below shows the register form with input validation display the error message if values entered in input fields are not valid. The Screen below shows the filled register form with valid values. The Screen below shows the register form display the snackbar with registration success message. Now create a layout file for the UsersListActivity.kt i.e activity_users_list.xml and add the below code in your layout file. The code will create a simple view containing two views one view i.e LinearLayout shows the welcome message with email id of the logged in user and other views i.e RecyclerView shows the list of registered users in the app. Step 13) Writing the Adapter Class. Now create a package named adapters and create a kotlin class named UsersRecyclerAdapter and add below code. Here onCreateViewHolder() method inflates item_user_recycler.xml. In onBindViewHolder() method the appropriate User data (name,email and password) set to each row. Step 14) Create UsersListActivity class. Now create a package named activities and create a kotlin class named UsersListActivity and add below code. Here i have written the code to show the email id of the logged in user and the list of registered users. The Screen below after user login shows the brand name, email id of logged in user and registered users list.